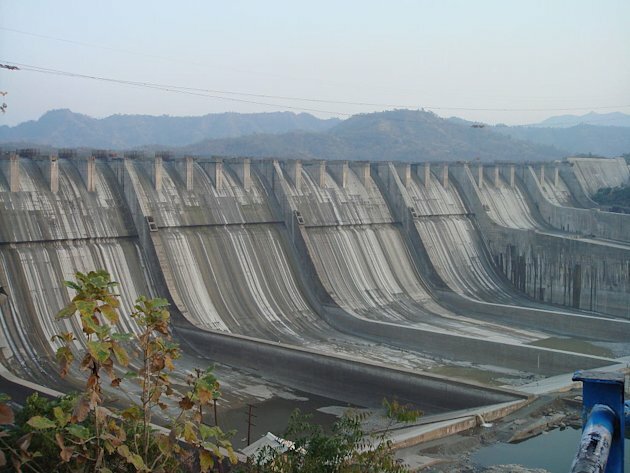 Hailed as the “Temples of Resurgent India” by Pandit Jawaharlal Nehru, the country’s dams help provide water and electricity to millions citizens. We look at some of the biggest ones. 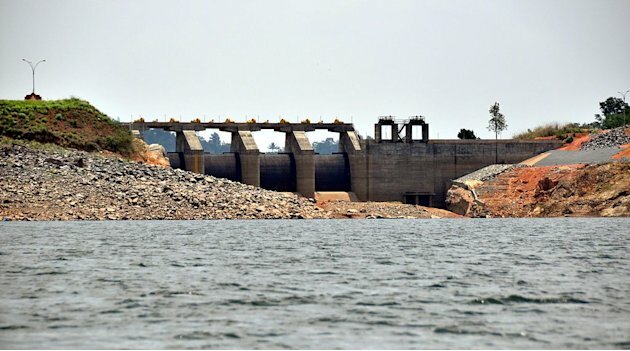 Kerala Government has long been demanding construction of a new dam in Mullaperiyar on the Kerala–Tamil Nadu border. Many believe that the existing 116-year-old dam could pose safety hazard. While the matter rests with the apex court, we look at some of India’s biggest and most famous dams, hailed by Pandit Jawaharlal Nehru as ‘The Temples of a Resurgent India’. Nagarjuna Sagar Dam is the world’s largest masonry dam built across Krishna River in Nagarjuna Sagar, Nalgonda District of Andhra Pradesh, India, between 1955 and 1967. 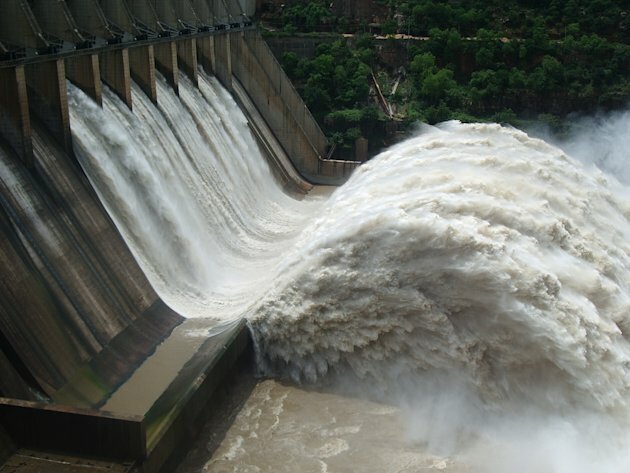 The dam contains the Nagarjuna Sagar reservoir with a capacity of up to 11,472 million cubic metres. The dam is 490 ft (150 m). tall and 1.6 km long with 26 gates which are 42 ft (13 m). wide and 45 ft (14 m). tall. 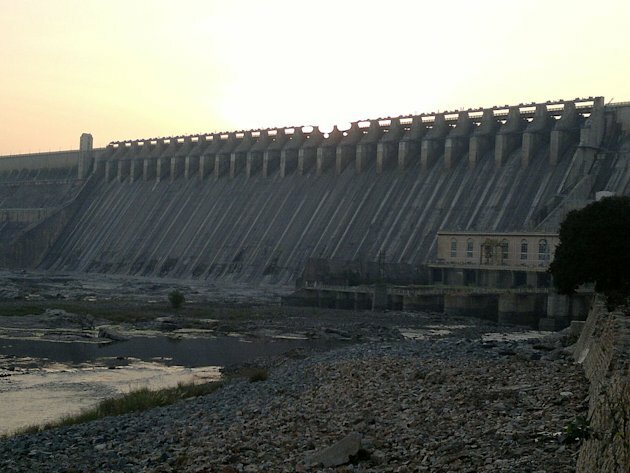 Nagarjuna Sagar was the earliest in the series of large infrastructure projects initiated for the Green Revolution in India; it also is one of the earliest multi-purpose irrigation and hydro-electric projects in India. 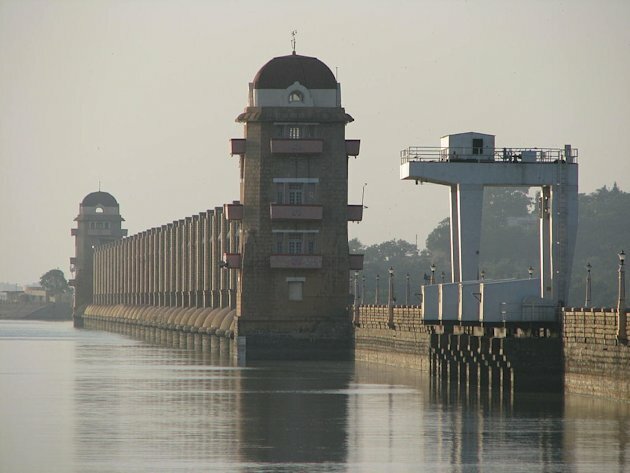 The Indirasagar Dam is a multipurpose key project of Madhya Pradesh on the Narmada River at Narmadanagar in the Khandwa district of Madhya Pradesh in India. 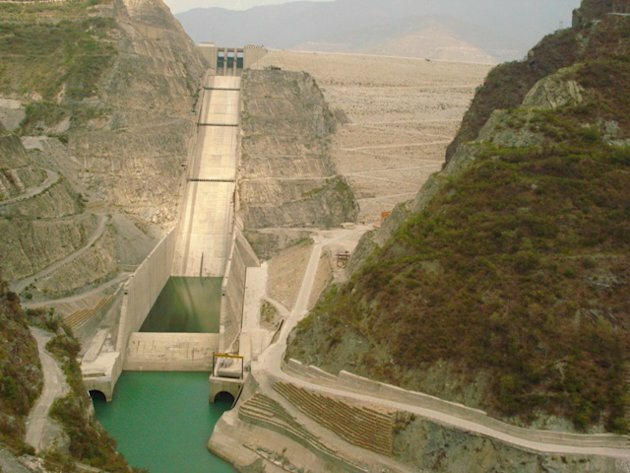 The Project envisages construction of a 92 m high and 653 m long concrete gravity dam. It provides Irrigation in 1,230 square kilometres of land with annual production of 2700 million units in the districts of Khandwa and Khargone in Madhya Pradesh and power generation of 1000 MW installed capacity (8×125). The reservoir of 12,200,000,000 m3 (9,890,701 acre•ft) was created. 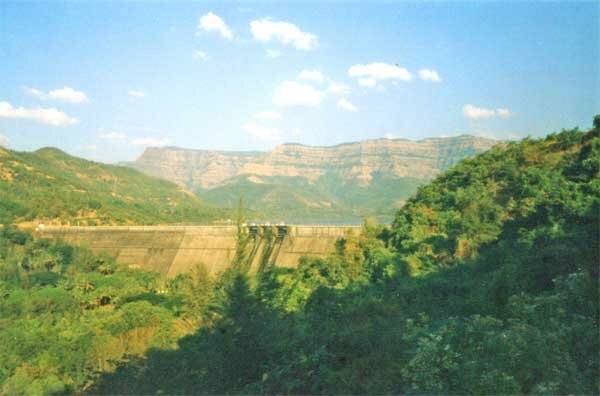 The Bhavanisagar Dam and Reservoir, also called Lower Bhavani Dam, is located on the Bhavani River between Mettupalayam and Sathyamangalam in Erode District, Tamil Nadu, South India. 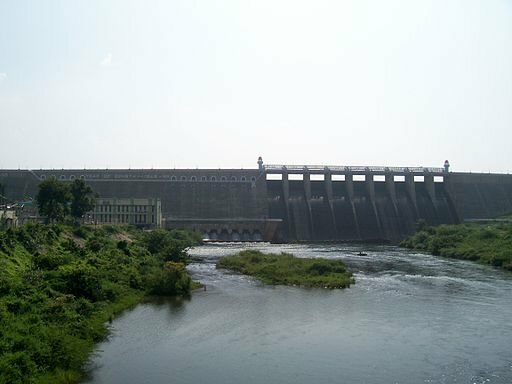 The dam is situated around 16 km (9.9 mi) west to Satyamangalam and 35 km (22 mi) from Gobichettipalayam, 36 km (22 mi) north-east to Mettuppalayam and 70 km (43 mi) from Erode and 75 km (47 mi) from Coimbatore. The dam is considered to be among the biggest earthen dams in the country. 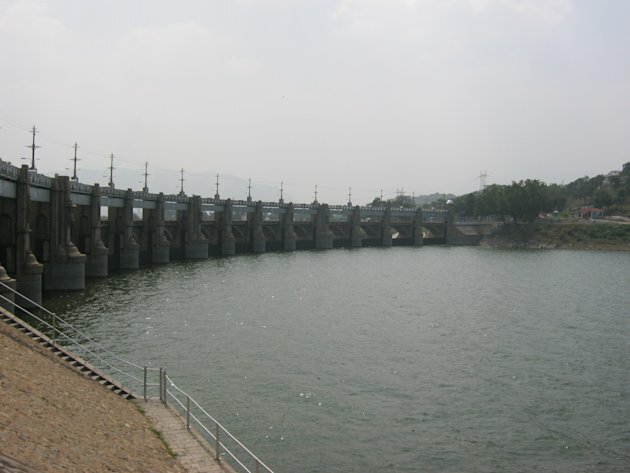 Bhavani Sagar dam is constructed on Bhavani River, which is merely under the union of Moyar River. The dam is used to divert water to the Lower Bhavani Project Canal. The Koyna Hydroelectric Project is the largest completed hydroelectric power plant of India It is a complex project consisting of total four dams with the largest Dam built on Koyna River known as Koyna Dam hence the name Koyna Hydroelectric project. The total Installed capacity of the project is 1,920 MW. The project consists of 4 stages of power generation. Due to the project’s electricity generating potential the Koyna River is considered as the life line of Maharashtra. 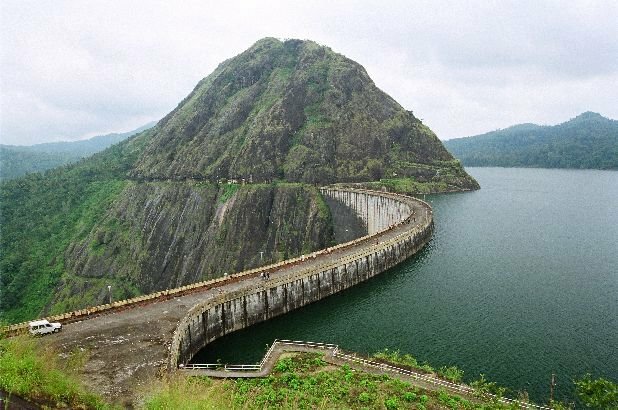 The Idukki Dam, located in Kerala, India, is a 168.91 m (554 ft) tall arch dam. 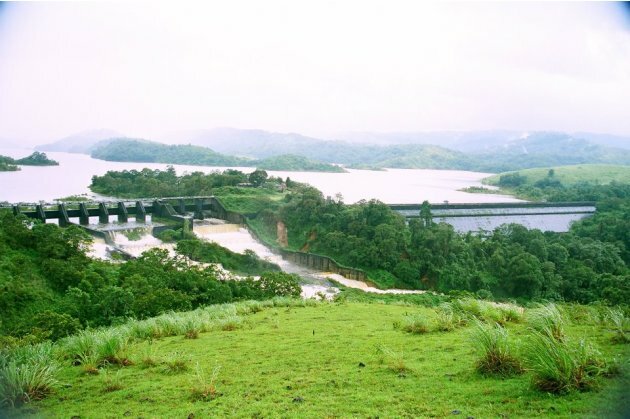 The dam stands between the two mountains – Kuravanmala (839) m and Kurathimala (925)m. It was constructed and is owned by the Kerala State Electricity Board. It supports a 780 MW hydroelectric power station. It is built on the Periyar River, in the ravine between the Kuravan and Kurathi Hills in Kerala, India. 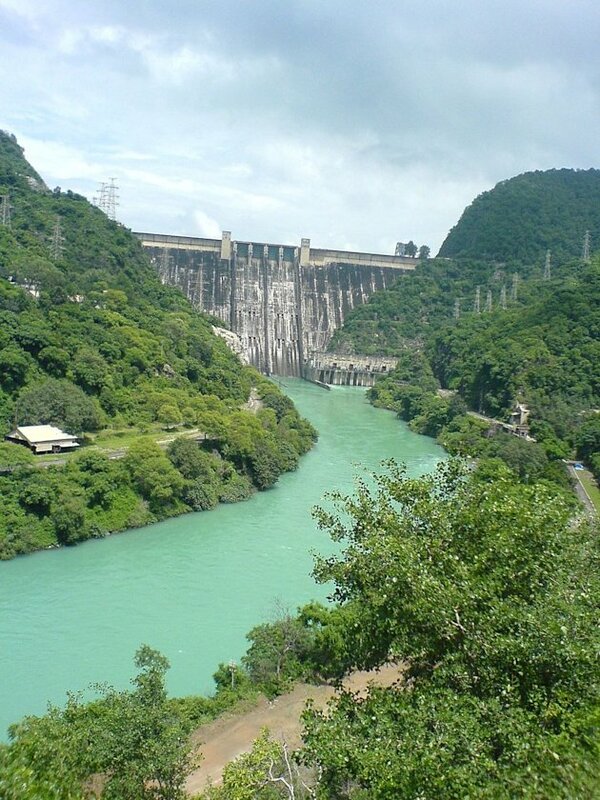 At 167.68 metres, it is one of the highest arch dams in Asia and third tallest dam in India. Photo by http://www.kseb.in/ [CC-BY-SA-2.5-in (http://creativecommons.org/licenses/by-sa/2.5/in/deed.en)], via Wikimedia Commons.